We are leading manufacturer of Walking Sticks. We offer vivid range of Walking Sticks. 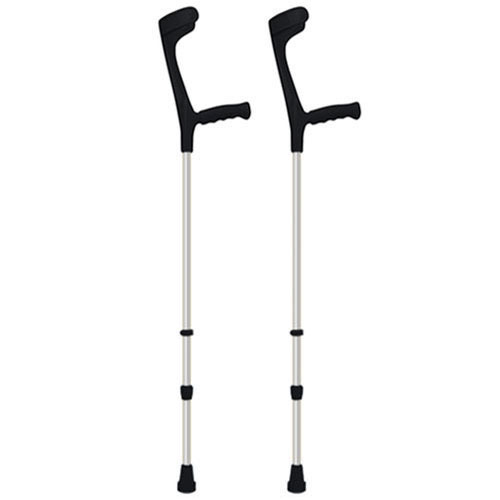 Walking Sticks are used by many people to facilitate balancing while walking. Walking Sticks come in many shapes & sizes. 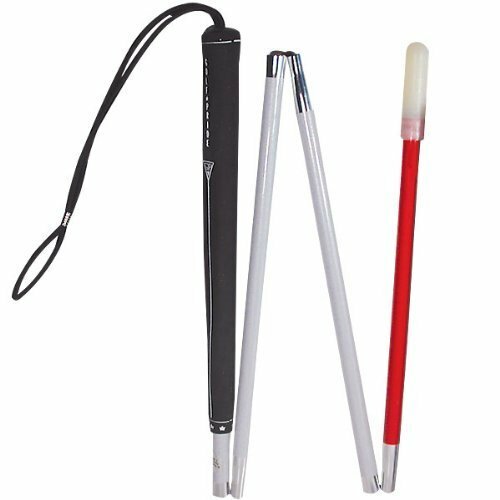 Walking Sticks that we offer are used by many people who are blind or visually impaired. Primary use of Walking Sticks is as a mobility tool and as a courtesy to others but there are several varieties each serving a slightly different need. Variants are available in tripod, quadripod and for blind. Backed by a rich industrial experience, we are actively committed in providing a world class plethora of Blind Walking Stick. Broadly treasured in the market owing to its fine finish, these are highly demanded. Moreover, these could be acquired from us at market-leading rates. We have a complete devout in developing the highly demanded Foldable Walking Stick. 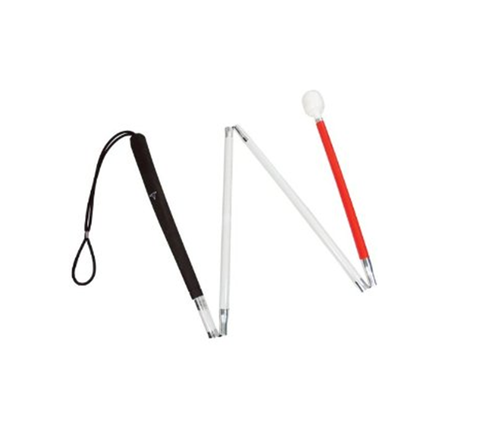 The offered walking stick is designed with adherence to the set industry standards for manufacturing mobility tools for disabled, visually impaired and old age people. Made from best suited inventory of raw materials the offered sticks are developed at our well integrated setup. Further, the finely finished walking stick is rigorously tested for its dimensional accuracy and it can be ordered from us at a competitive price. 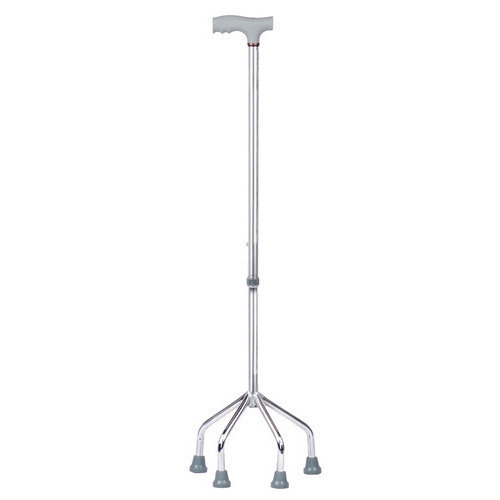 Being the well-distinguished companies in the market, we are offering Tripod Walking Stick. 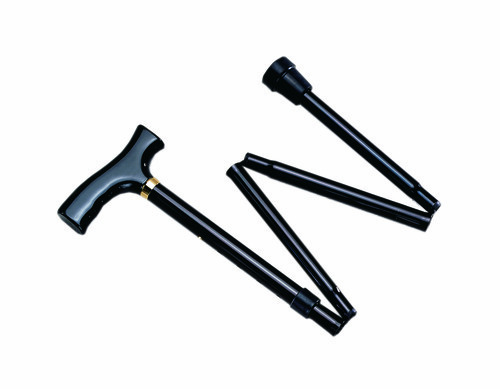 Being the well-distinguished companies in the market, we are offering Powder Coated Walking Stick. We are one of the best supplier of Folding Blind Stick at market level prices. Banking on the skills of our qualified team of professionals, we are instrumental in offering a supreme quality range of Blind Walking Stick. Banking on the skills of our qualified team of professionals, we are instrumental in offering a supreme quality range of Quadripod Walking Stick. 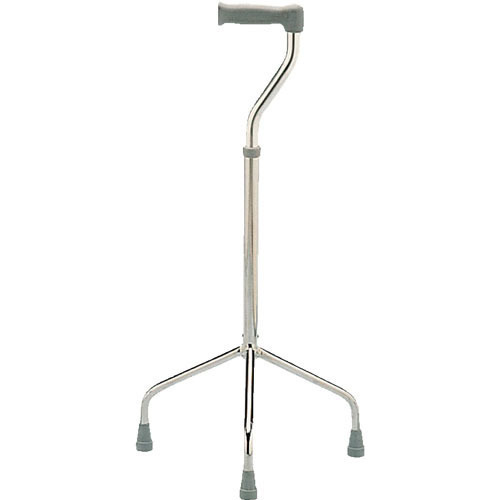 With the support of astute professionals, we are involved in developing best quality Elbow Walking Stick. The crutches are designed for people who are suffering from an injury or disability to walk. The offered product is developed as per set industry standards and tested on varied parameters to ensure a comfortable walk with reliable grip on the elbow. Made from premium grade material our offered crutches are designed by experts who make sure to prevent any further damages on the nervous system of the use. 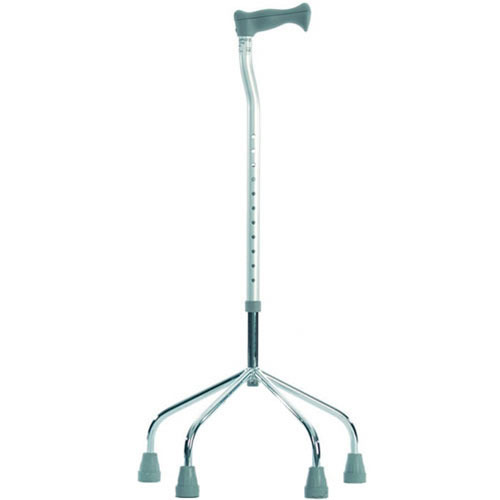 Further, the highly demanded crutches can be availed from us at a competitive price. We are fully devoted in offering high quality Four Footed Walking Stick. 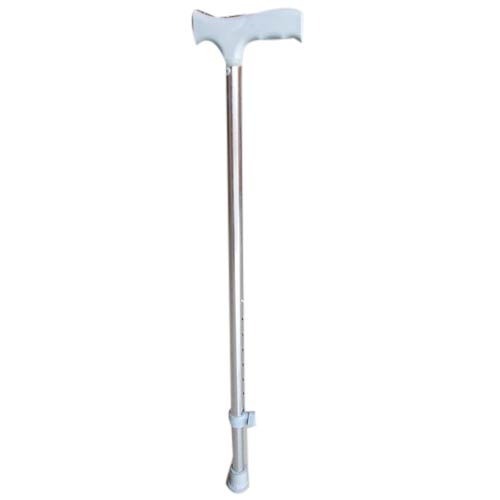 The innovatively designed walking stick is becoming the best selling model in the industry which is suitable for physically disabled persons, visually impaired and old age people. Featuring a quadpod design the offered product is the most trusted mobility tool which offers optimum balance and convenience. 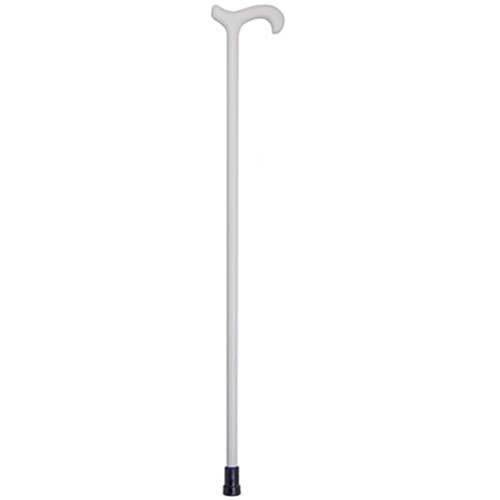 Further, we are providing the precisely balanced walking stick at the best price in the industry.